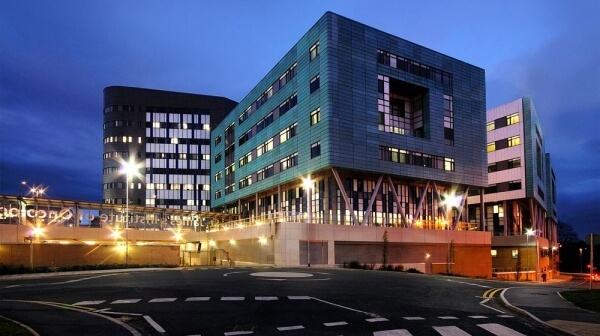 Leeds Teaching Hospital (LTH) were one of the first Trusts to join us who were already using an existing application to record their environmental monitoring data, rather than an in house approach. 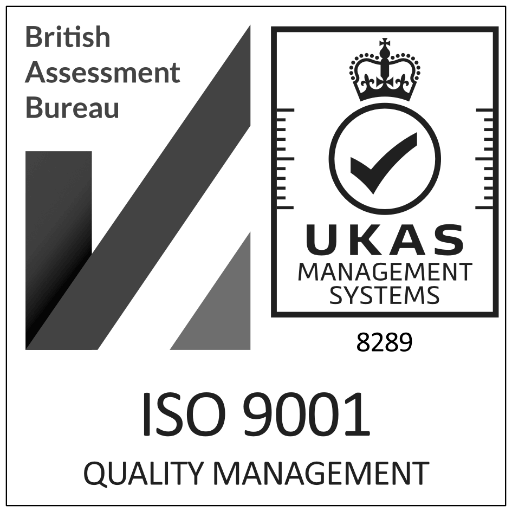 As one of the largest teaching hospitals in the UK, having a modern system that improves process and trending was key. As part of the implementation we developed a bespoke add on to help import species level identification information from the pathology system. This process helped remove any manual intervention required to update the results. As a relatively recent edition to the WJPS customer base, LTH have progressed from an installation through validation process and are now starting to use the system in the live environment. The trust are taking advantage of the web reporting interface to reduce the amount of paper work created and the time spent creating reports. The MRS system we use has had to be configured to cope with a variety of situations including licensed batch based areas and unlicensed aseptic and radiopharmacy areas. The installation went smoothly and the initial validation phase was supported by the comprehensive validation scripts provided by WJPS. Overall, our experience of the system has been positive and we have found WJPS to be very flexible and responsive to our needs.